Imaní Scott’s “Throwing Glitter” is a fun and funky R&B track that brings in hints of EDM music to make for a wholly different track that what is typically present on radio rotation. 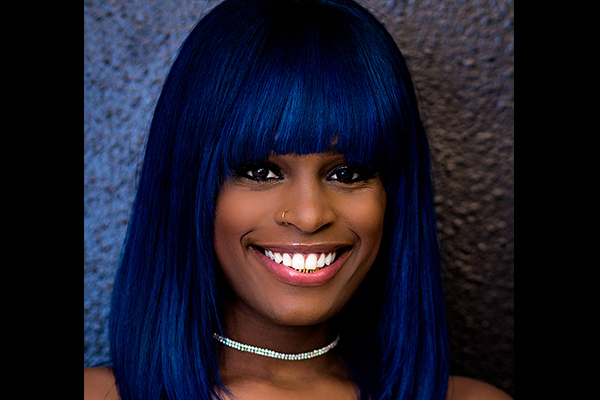 Assertive, strong, and catchy, Imani Scott is able to showcase her own unique style in Throwing Glitter while putting forth something that a wide swath of fans can appreciate. The surprising depth of the backing instrumentation is a sight to behold; one can continue to hear new twists and turns even five or ten listens in. One of the hardest-hitting tracks we’ve heard this year.